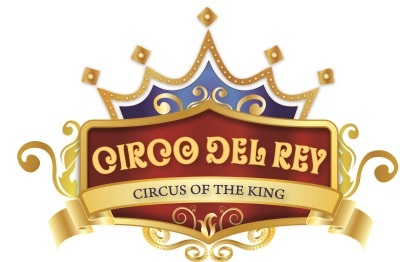 Circo Del Rey, or “Circus of The King,” is one of the most amazing outreach events ever created to share the love of Christ! Exciting and daring acts such as the the high wire, aerial performers, the motorcycle "Cage of Death", mimes, clowns, and illusionists are all woven together to tell the story of God’s love. In the first act, the Creation and fall of man are portrayed; in the second act, the story of the Crucifixion and redemption of man. All of this is done in a creative and impactful way that illustrates the grace of God while simultaneously thrilling the senses and deeply touching hearts. The performance concludes with a powerful gospel message and an invitation to receive Christ as Lord and Savior – and thousands have done just that!